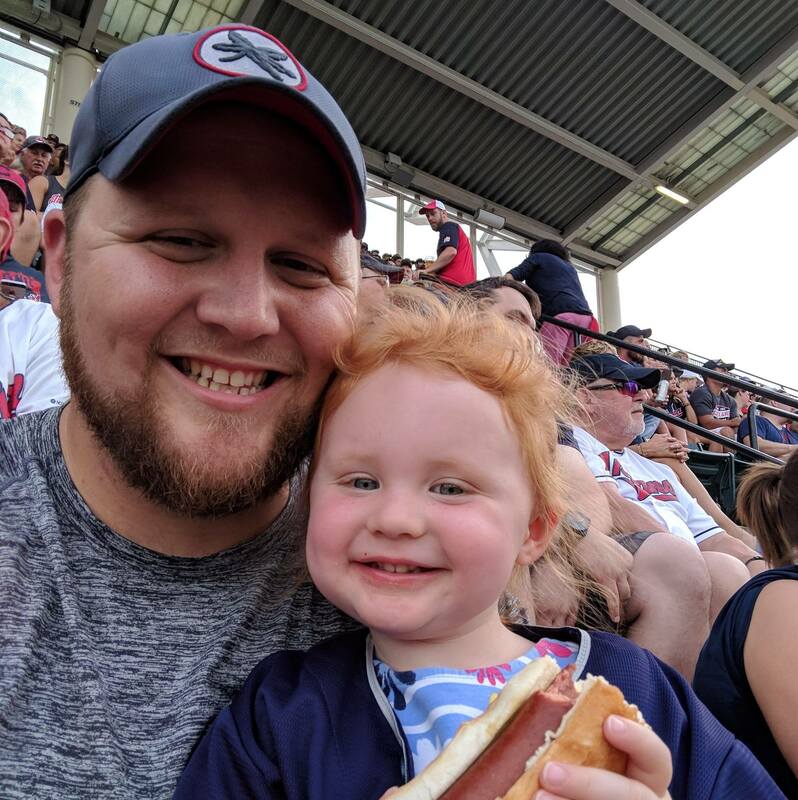 I haven’t written a retroactive diary in awhile (ever since Mattie was born), so I figured I’d resurrect the process for the birth of my second daughter, Macie. Back, by popular demand, is a running diary of major events in my life. Previously, I wrote about my wonderful experience with PRK (and its admittedly not-so-wonderful after-effects). This time, I’ve decided to write about something that brings me great joy: the birth of my daughter, Mattie. My wife decided that it would be slightly irresponsible if I only posted about the wonders of modern medicine without discussing the (potential) drawbacks. While my eye surgery was (so far) a resounding success, there naturally were some post-operative issues that I’ll go into detail here.